Update, May, 2011: Unfortunately Katherine will be unable to join my support team in The Gambia. I’ve shared with you how touched and grateful I am that my massage therapist, Katherine Tidman, is working hard to pay her way to The Gambia to be with me. I’m pleased to announce that Total Kneads Massage Therapy, Katherine’s home base, is helping sponsor her travel expenses. I’m very fortunate that Katherine will be with me to help me meet my goal of running across The Gambia. In fact, Katherine and Total Kneads Massage Therapy have been helping me meet my running goals for more than 4 years. 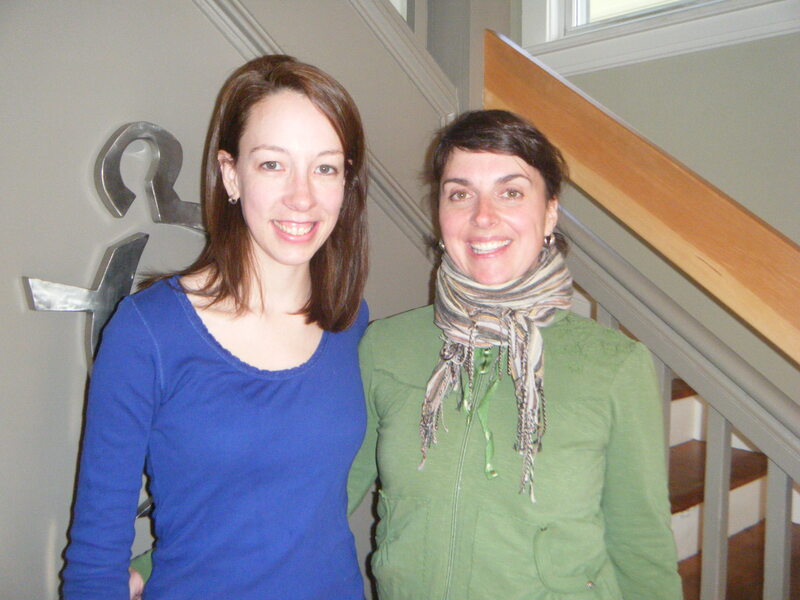 I met Katherine at Total Kneads in 2006, after running my first marathon at the Bluenose. When people ask me about my first marathon, I always laugh about having no idea what I was doing. I didn’t include regular massage into my running regimen until after this marathon- obviously I had no idea what I was doing! I soon became a convert to regular massage as a way to maintain a healthy body. A healthy body is important, it will run better. If the average distance runner looks deeps within their soul, they will have to admit that there is a masochistic pool there. We run hard and sometimes we run hard until we hurt. Katherine and Total Kneads step in and undo the damage that makes us hurt and prepares us to live and run another (masochistic) day. I’m mildly nervous about running 25km per day. I’m more nervous about the how challenged I’ll by the conditions in rural “upcountry” Gambia. 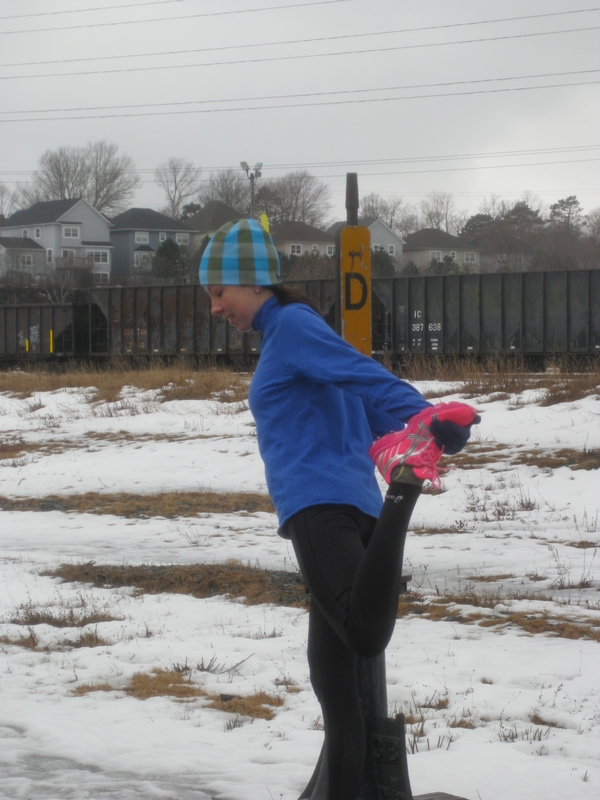 At home in Nova Scotia, after I run 25km, I usually have an ice bath followed by a hot shower and then round out a hat-trick with a nap in my comfy pillow-top bed. There will be no ice baths, no hot showers and no pillow top beds upcounty. But I will have something even better than my Nova Scotian hat-trick. I’ll have Katherine. Every day. This will be amazing. Like a detective, Katherine is skilled at digging up my sources of muscle tightness, soreness and weakness and helps improve them. Massage can open up microcirculation that will let my muscles clear out accumulated toxins (byproducts of exercise) more quickly- especially lingering lactic acid. This July, I need to run everyday. For 17 days. I won’t have time for delayed-onset muscle soreness (DOMS), a post-running complication caused by eccentric muscle contractions. Delayed-onset pretty much means onset while I am running the next day. Massage is known to decrease the frequency and intensity of DOMS. Katherine’s massage skills will ensure that my body is in the best shape possible each morning I take to the roads. Running doesn’t save kids from HIV. Neither does massage. Money saves kids from HIV because money buys prevention programs. I want my running expedition to raise as much money as possible. By helping to keep me in healthy running shape, Katherine is directly helping me raise money to support kids and youth in The Gambia and for this, I can’t thank her enough. This entry was posted in marathon training, Massage Therapy, running and tagged Africa, DOMS, HIV, Katherine Tidman, lactic acid, massage, stretching, Total Kneads. Bookmark the permalink. Erin, you are so brave for taking this on in your life. You are an inspiration. I am happy to hear that someone will be there taking care of you.